Actually, the last time i saw something that looked like that “meteorite” and burned like hellfire,was on a dvd about sulphur. A DVD about sulphur that rained down on Sodom and Gomorrah, to be exact. A quick look in the Bible (Genesis chapter 19) and a close look at society today makes me question…….is judgement closer than we think? Maybe…… I, for one won't be buying the “meteorite theory”. Time to look at our lives and search for the right paths, I think. Cheap air jordanfranchise continues with the air jordan 5 2011. In an effort to continue their 26-year tradition of crafting a product that would raise the bar of the footwear industry, Jordan Brand set out to design the air jordan 7 2011 as one of the most technically advanced basketball sneakers the market has ever seen.The sneakers were designed by Jordan Brand’s leading footwear designer, Tinker Hatfield, a man who’s been at the helm of the franchise since theAir Jordan 2009 3. Tinker’s creations have always revolutionized the sneaker the industry, and the Air Jordan 2010 2011 may just be his most revolutionary sneaker yet.giving every single pair of the Air Jordan 2011 2011 its own unique look. That’s right, you’ll find no two alike. 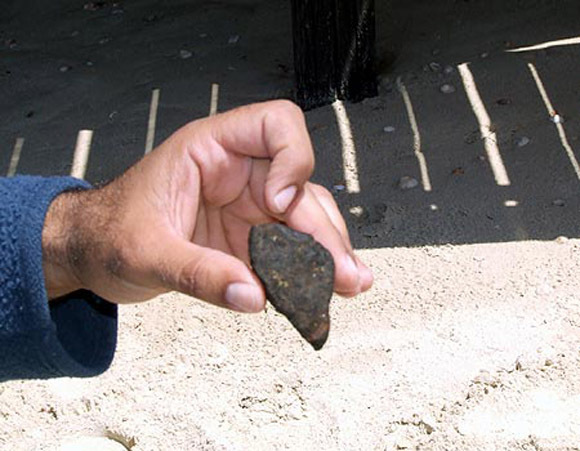 Next Next post: Indonesia ‘Meteorite’ Wiped Out a House… Or Not.